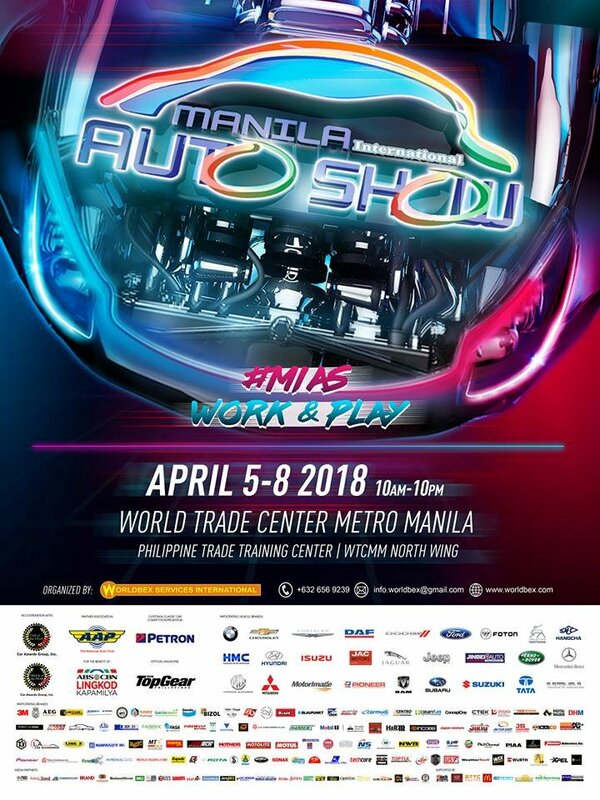 The 2018 Manila International Auto Show is slated to return to the World Trade Center in Pasay City this April 5 to 8, 2018. Organized by Worldbex Services International, this year’s show will feature 24 automotive brands as well as a strong aftermarket and accessories line-up. 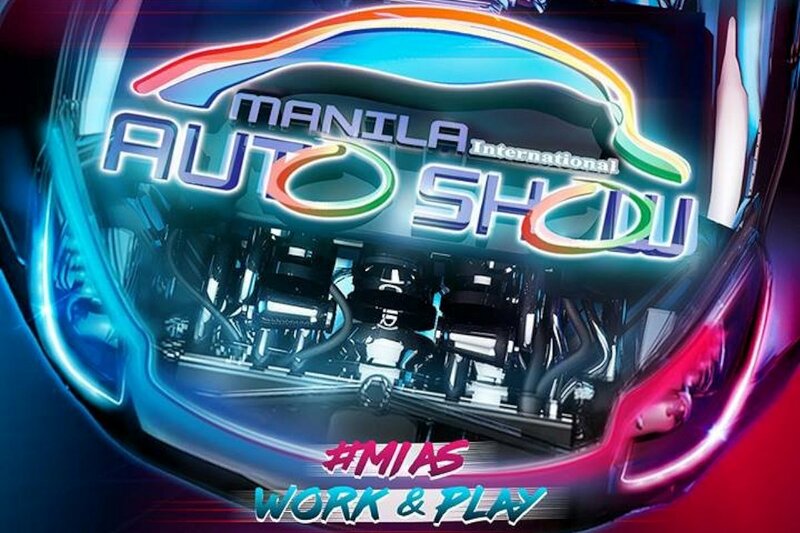 With a theme of “Work & Play”, MIAS aims to showcase the dual-nature of today’s vehicles. From passenger cars (PCs) that double as TNVSes for enterprising individuals to commercial vehicles (CVs) that are as luxurious as executive sedans, vehicles have to be extremely flexible. The organizers also want to highlight the increased number of commercial vehicle players in the country, a fact reiterated by the fact that around 40 percent of this year’s exhibitors deal purely in commercial vehicles. Despite MIAS’s strong line-up of exhibitors, there are notable exceptions such as Toyota, Honda, Mazda, and the like. This is because there’s another motor show, The Philippine International Motor Show (PIMS) which is slated later in the year. Hopefully, as show goers, this won’t dampen your enthusiasm though. Gates open 10 AM and close at 10 PM daily. Will you be at The Manila International Auto Show this year? Because they belong to CAMPI. Ural Trucks or Ural Motorcycles?